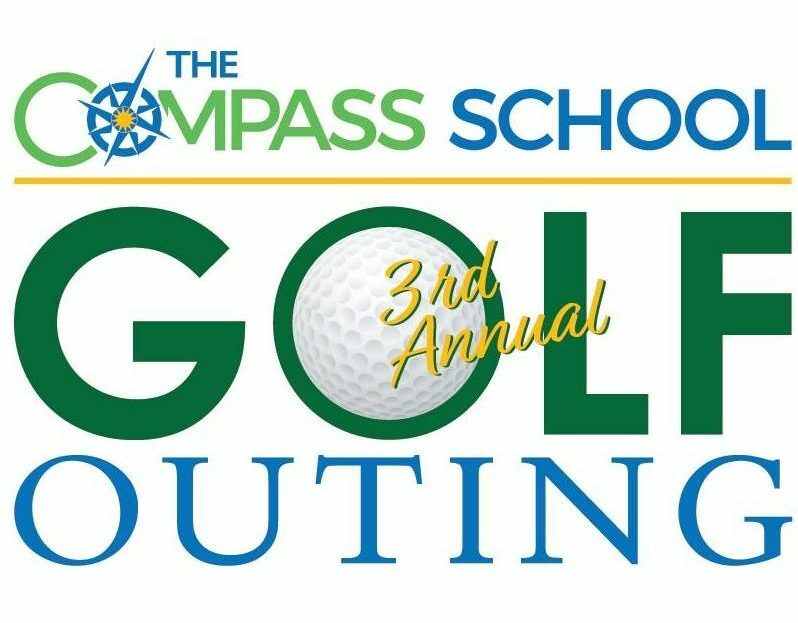 The Compass School Golf Outing is a charitable event which raises money for the annual school community dance in addition to funding targeted improvements to our campus. In 2017, our inaugural event included 108 golfers, hosted an additional 26 dinner guests, boasted more than 50 raffle and silent auction items, a Flood Ford East Greenwich Ford Escape Hole in One Contest and raised a whopping $10,000 for our school. The impressive first year of this annual event enabled Compass to experience another first: the Compass Community Dance. Remaining proceeds were used to purchase and install Compass’ first set of basketball hoops on the brand new blacktop! Get a four player team together and register to play now! Volunteer to help with planning or on the event day by emailing compassgolfouting@gmail.com. Procure donations for the silent auction and solicit event sponsors. Spread the word–we need golfers! Like and share the Compass School Golf Outing page on Facebook. Online registration is available again this year! Please note that an additional $5 per single player registration / $10 per foursome to cover payment processing fees. Thank you for your contribution and your support! 0123456789101112131415161718192021222324252627282930313233343536373839404142434445464748495051525354555657585960616263646566676869707172737475767778798081828384858687888990919293949596979899100101102103104105106107108109110111112113114115116117118119120121122123124125126127128129130131132133134135136137138139140141142143144145146147148149150151152153154155156157158159160161162163164165166167168169170171172173174175176177178179180181182183184185186187188189190191192193194195196197198199200 Single Player 125.00 USD It's just me. Please put me on a team! 0123456789101112131415161718192021222324252627282930313233343536373839404142434445464748495051525354555657585960616263646566676869707172737475767778798081828384858687888990919293949596979899100101102103104105106107108109110111112113114115116117118119120121122123124125126127128129130131132133134135136137138139140141142143144145146147148149150151152153154155156157158159160161162163164165166167168169170171172173174175176177178179180181182183184185186187188189190191192193194195196197198199200 4 Player Scramble 470.00 USD Please register my four player team! 0123456789101112131415161718192021222324252627282930313233343536373839404142434445464748495051525354555657585960616263646566676869707172737475767778798081828384858687888990919293949596979899100101102103104105106107108109110111112113114115116117118119120121122123124125126127128129130131132133134135136137138139140141142143144145146147148149150151152153154155156157158159160161162163164165166167168169170171172173174175176177178179180181182183184185186187188189190191192193194195196197198199200 Adult 25.00 USD No golf for me, but count me in for an adult dinner afterward! 0123456789101112131415161718192021222324252627282930313233343536373839404142434445464748495051525354555657585960616263646566676869707172737475767778798081828384858687888990919293949596979899100101102103104105106107108109110111112113114115116117118119120121122123124125126127128129130131132133134135136137138139140141142143144145146147148149150151152153154155156157158159160161162163164165166167168169170171172173174175176177178179180181182183184185186187188189190191192193194195196197198199200 Child 10.00 USD No golf for me, but count me in for a child dinner afterward!